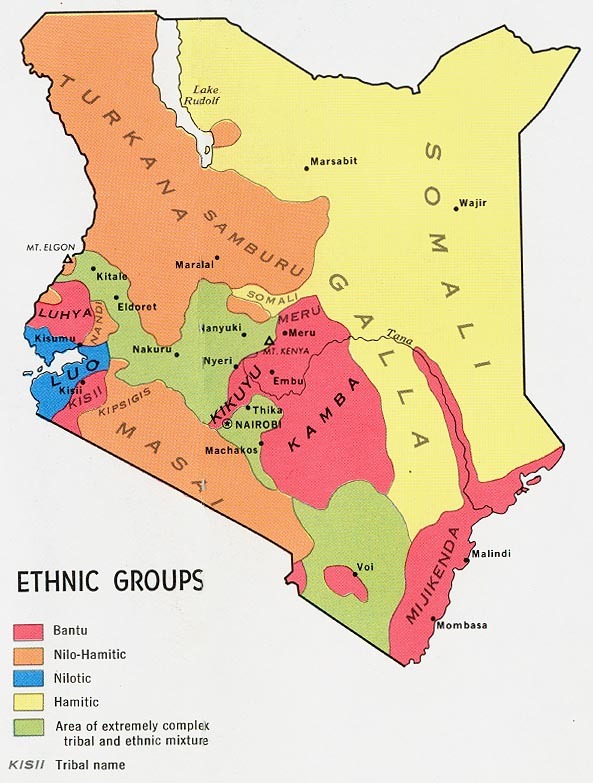 The Kikuyu of Kenya are the biggest tribe in the country. They have much of the power of rule and leadership. They are small scale farmers and keep livestock. Their main cash crop is maize. The kikuyu God is Mwenenyanga, who placed the Kikuyu and Mumbi under a mugumo tree. They gave birth to nine daughters who later found men to marry. These daughters were Wairimu, Wanjiku, Waithara, Wangui, Wambui, Wanjiru, Njeri/Wasera to metion a few. Their God Mwenenyanga, living on Mount Kenya, is also know as Kirinyanga. They also believe in spirits and the dead, they offer libations to the dead so they can get blessings. * Scripture Prayers for the Kikuyu in Kenya.